Popped into Tesco last saturday as you do for the food shop and decided to take a little wander down to the clothes for 'the look'. Honestly wasn't expecting to see anything but a few plain t-shirts and maybe some jazzy socks but my god was I surprised.! There is SO many nice things in there.! I couldn't help myself so I went around and picked up a few items - I ended up spending quite a bit of coin considering that I was in a supermarket but everything was just so lovely and really good quality.! So next time when your in doing the food shop take a wander over to the clothing section- you definitely won't be disappointed.! I honestly really love filming these types videos and YouTube in general so make sure you SUBSCRIBE to my channel as I'll be posting to there once a week.! 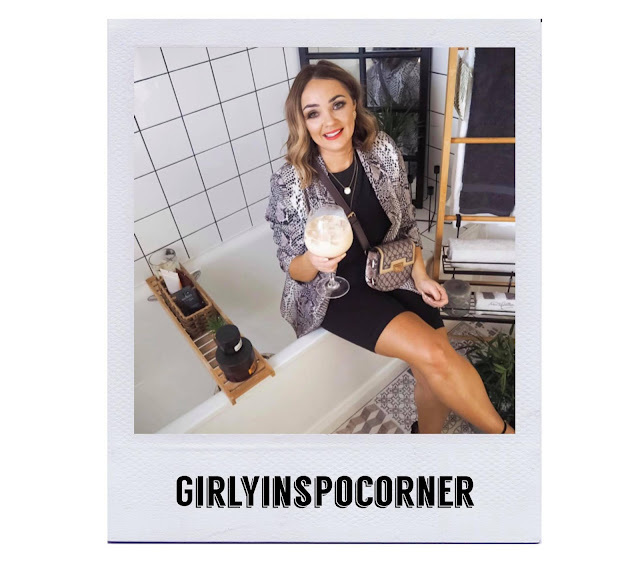 Welcome back to another instalment of my interview series where I ask some of my favorite bloggers some questions in the hope to get to know more about the person behind the blog and of course share my inspirations with you. This week I'm delighted to introduce you guys to the beautiful Arene from Girlyinspocorner. I always like to start off with a easy question (but some might say the most important) - Tea or Coffee? 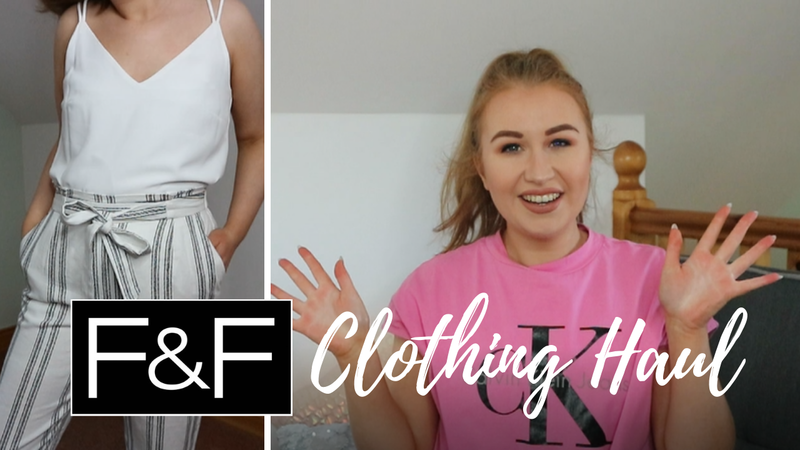 For me blogging was all accidental I never set out to blog just thought it was a great idea to keep a diary of why you have in your wardrobe and it all progressed from there honestly can’t believe how far I have come.